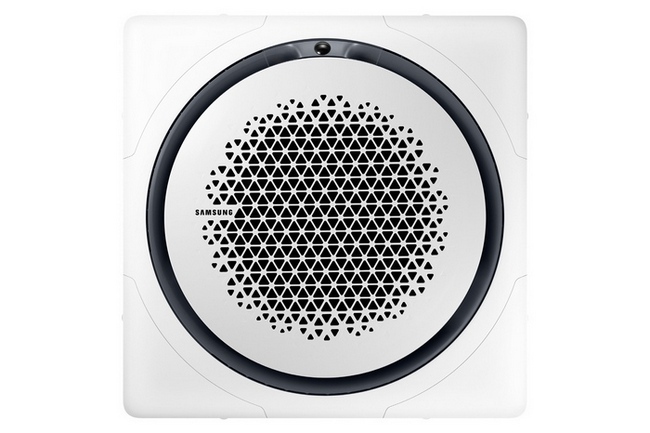 Samsung 360 Cassette AC is Awesome | SmartHomesNow! Smart Homes Now! Philippines recently got invited to the Samsung SAC 2016 Conference where Samsung showcased their latest smart building HVAC (heating ventilation, air conditioning) units. What are we doing in a building HVAC event? Well, it wasn’t just about air conditioning and ventilation systems for buildings. They also featured ACs built for the home and we’re impressed with the Samsung 360 Casette air Conditioning Unit. No, it’s a window type air conditioning unit. It’s an AC that’s mounted on the ceiling. 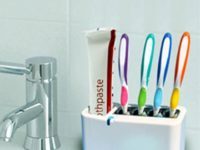 Now, before you say you don’t need one, well, here’s the great thing about it. It actually works. The new 360 Cassette air conditioning unit has an omnidirectional airflow discharge, which eradicates cold air draft and increases cooling speed. It has a bladeless circular design allows for even cooling with minimal loss in air flow. It delivers a zero angle airflow, producing a layer of cold air and minimizing flow reduction by 25 percent. With a temperature deviation of less than 0.6°C across an area spanning a diameter of 9.3m. It provides increased power efficiency without producing a cold draft, delivering an optimal cooling performance. Samsung’s circular air wave consistently controls the temperature of the room by providing an even distribution of air in a full 360 direction. Its bladeless flow control ensures fast and comfortable cooling without the cold draft by ensuring 100 percent of air volume compared to traditional four-way Cassette units, which can lose up to 25 percent of air volume. And it does look cool. Users can choose from three settings including horizontal, vertical, and separate zone control air flow. 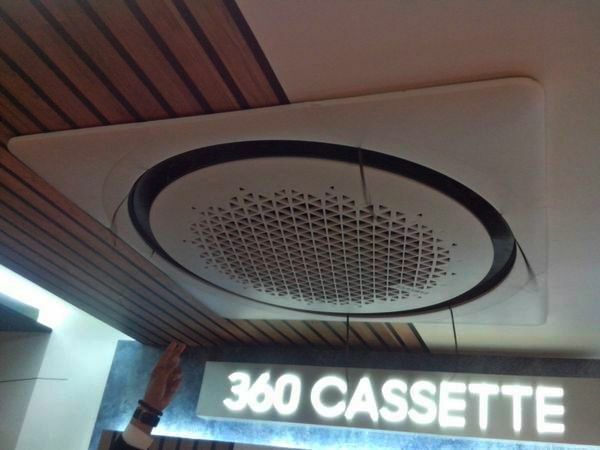 According to Samsung, the 360 Cassette can be installed without an electrician. You just need to fit in the ceiling. The Samsung Virus doctor kit can also be added to eliminate dust, airborne contaminants, allergens, bacteria and viruses. For more information, visit the Samsung Philippines web site or click here.